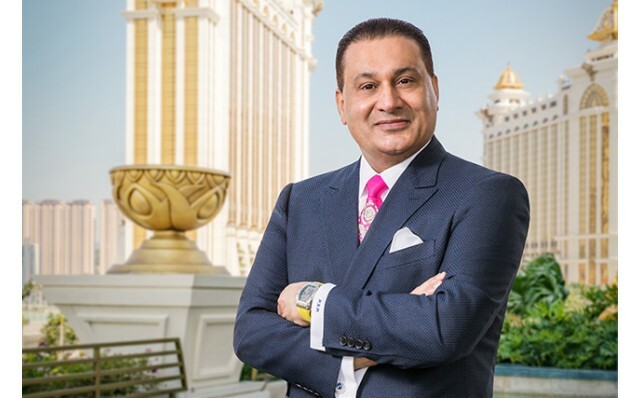 Mr Rauf Malik, Vice President of Operations at the JW Marriott Hotel Macau and The Ritz Carlton, Macau, shares with us his many years of experience in the hotel industry. I grew up in a diplomatic family. As the son of an ambassador travelling to differentparts of the world, I appreciated the style and luxury of a nice hotel. Being from a big family, after my father died when I was young, my mother assigned us responsibilities, and I was in charge of housekeeping, which inspired my passion for work. My first job was as a bell boy in a downtown Chicago hotel. My attitude though was to take ownership of everything that went on in the lobby, from cleaning ashtrays to delivering luggage – I was the GM of the lobby. I also worked hard to pick up other hotel functions and be helpful to my colleagues there – sort of fast-tracking myself. I think the passion and that attitude were helpful to me as I moved on in my career. 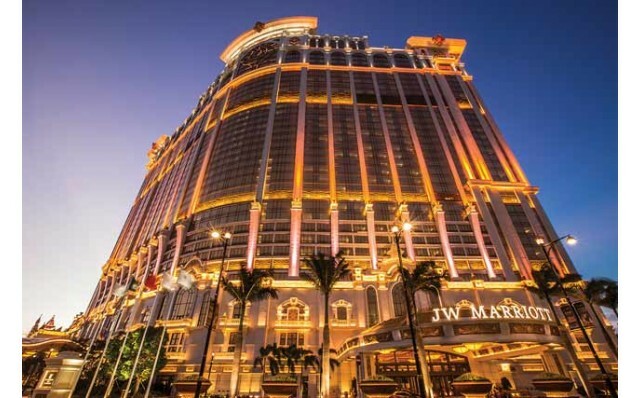 I’ve really enjoyed living in Macau and managing these two great but different hotels. At the Ritz Carlton, we aim to provide a legendary hotel experience; our motto is “ladies and gentlemen taking care of ladies and gentlemen”; that’s why we call our colleagues ladies and gentlemen. Ritz Carlton ranks number one in the world for guest satisfaction, so our job is to deliver the expected standards and keep the brand reputation intact. JW Marriott is a hotel of crafted luxury and our associates there aim to provide the same high standard of services expected as well. 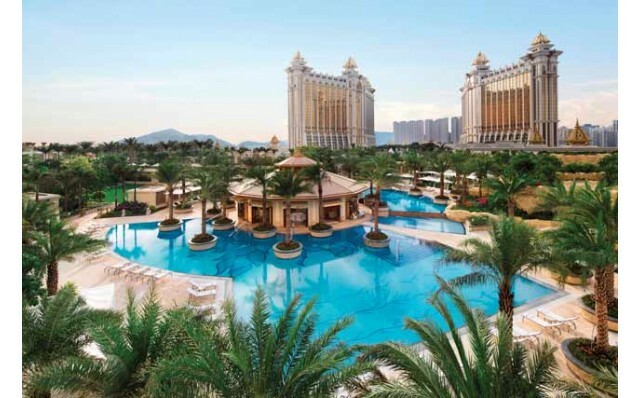 And to have two of the best hotels in the world located together in a fantastic integrated resort like the Galaxy Macau, with a water park and over 110 restaurants, is quite special. There are so many favourite parts of my job. I love meeting and working with people; I love the challenges of stretching myself to deliver more than I was asked to. I love cuisines; I love getting dressed up for work like it was my first day in the office. For me, being a good general manager means understanding your market well, maintaining the brands, meeting the owner’s expectations and being a strong bridge between the owner and Marriott, delivering the guests’ voice as valuable feedback and giving back to the community – which we do through various initiatives. I think Macau’s future is bright. The city will continue to evolve as a top destination for both MICE and for families, offering top-notch entertainment, food and resort activities. We are still only drawing a small percentage of our target markets in Asia, not to mention other long-haul markets – so the growth prospects are excellent. 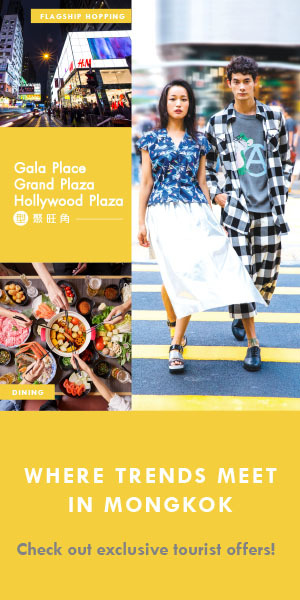 For visitors to Hong Kong, I highly recommend that they take a day or overnight trip to Macau as part of their journey. There are so many things to do here, and the new bridge connecting Hong Kong with Macau is going to make it that much more convenient. 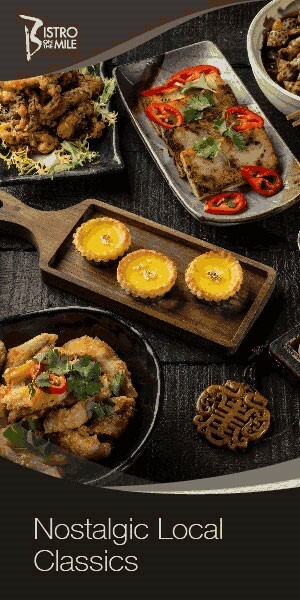 My top recommendations for tourists: enjoy the many cuisines, from fine dining to local foods like egg tarts; go sightseeing, especially some of the local hidden gems – Macau has a rich culture and heritage; and enjoy family time in a resort like ours, having fun together!